Originally from Baltimore, George William Commodore joined the Navy when he was 39 years old. Alfred enlisted in the U.S. Navy on October 27, 1863, mustering out on the USS Mount Vernon on December 31, 1864. Although the federal Militia Act of 1792 excluded black men from service in the U.S. Army, the Navy never barred black men from service. 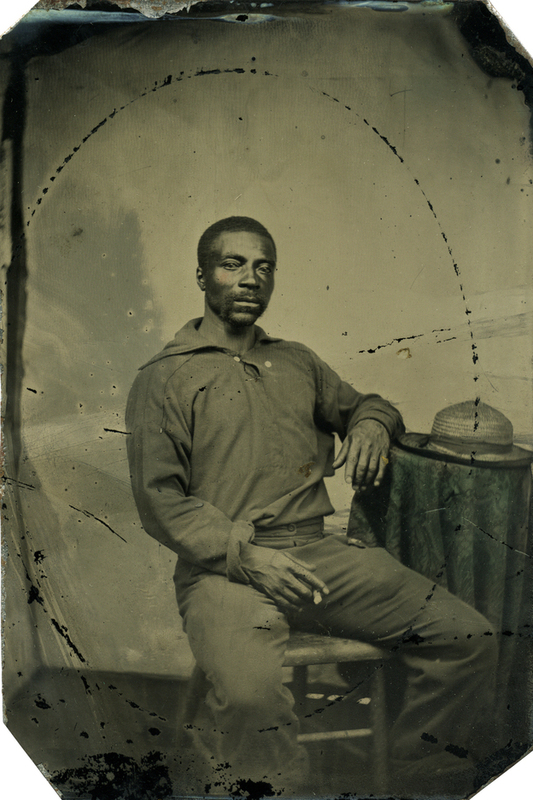 When the Civil War began, several hundred black men were already in service. At least 18,000 African American men served in the Navy during the war. They made up approximately 20% of the Navy’s total force, double the proportion of black soldiers in the Army. 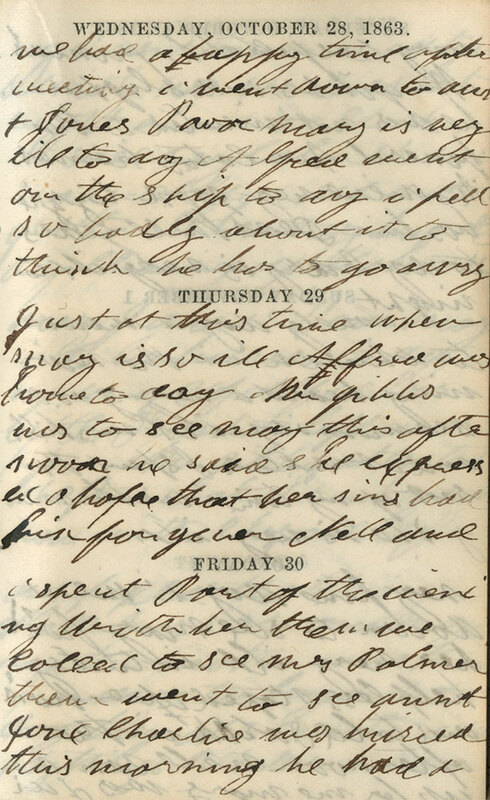 “Civil War Soldiers and Sailors System,” http://www.nps.gov/civilwar/search-sailors-detail.htm?sailors_id=Dav0008; Reidy, “Black Men in Navy Blue,” http://www.archives.gov/publications/prologue/2001/fall/black-sailors-1.html.